Despite police claims Azam Dideban who was arrested in a rally seeking the release of teachers activist Hashem Khastar, has remained in custody and denied any family visits. Azam Dideban was arrested on November 5, 2018, in the protest gathering outside the Ibn-e Sina Hospital of Mashhad, demanding release of teacher activist Hashem Khastar who was arrested by the State Security Force. The State Security Force had announced that all those arrested in this gathering were released on the same night, but Ms. Azam Dideban was not released. She was taken to the detention center of the Intelligence Department. 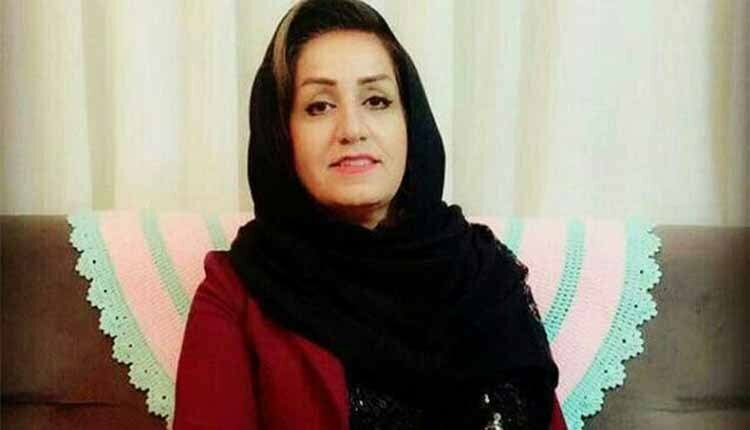 On Wednesday morning, November 7, 2018, one of the relatives of Ms. Dideban referred to the Intelligence Department of Mashhad inquiring about her, but agents said Ms. Dideban remains in detention on the orders of a judge and is not allowed to have any visits.